Build your CCTV system with components. CCTV Security Cameras help to guard your facility and select from dome or covert cameras to fit your specific security needs. 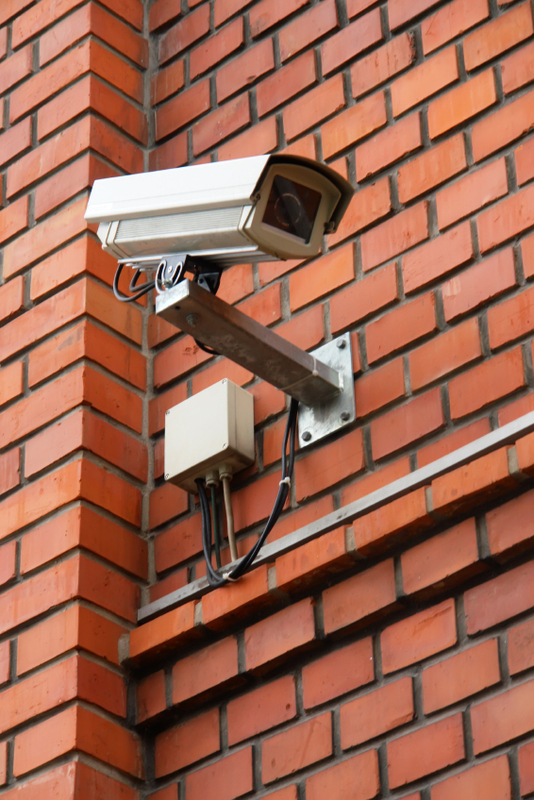 Stabilize and protect your CCTV Security Camera System from the elements with accessories such as wall brackets and camera housings. Then choose a CCTV monitor that fits your security needs. Security Cameras Company located in Pompano Beach, Florida. We have been locateded in Pompano Beach and offered our CCTV Security Cammeras for your Home and Condo Security Services since 1972, we service all of Palm Beach county (Boca Raton), Ft. Lauderdale and Dade county (Miami). Our CCTV Security Camera for Home and Condo Security staff can respond quickly to area's like Pompano Beach, Deerfield, North Lauderdale, BeachMargate, Coconut Creek, Coral Springs, Ft. Lauderdale, Boca Raton, Lauderhill, Plantation, Tamarac, Weston and Sunrise. Other areas are Miramar, Penbrook Pines, Delray Beach and Hollywood. If you are in Pompano Beach please stop by our Locksmith shop locatated at 1280 S. Powerline Rd.#9 Pompano Beach, FL 33069.